I have to admit that never in my wildest dreams had I expected a cruise in Halong Bay to be as good as it turned out to be. Not only were the views incredible but the boat per say was top notch: the cabins albeit small were spotless and tastefully decorated, with a very efficient and silent AC unit and the bathroom had hot water. We were served three meals a day which included fish, seafood, meat, veggies and rice and portions were abundant, served in two tables that could sit four travellers each. With cruises starting at around 70 usd per person (best if booked in Hanoi) what else can you ask for?? Halong Bay is one of those places that I had always had in my “to visit” list and that I could finally tick as “seen”. The vision of 3000 karst mountains popping out of the ocean as if they had been placed there on purpose was captivating to all of us who were there, contemplating in silence at one point or another while immersing ourselves in personal thoughts whatever those may be. I am not going to attempt to describe the views any more- just look at the pictures and bare in mind that this time the pictures cannot really transmit the fascination you perceive when there. At night many of the boats drop anchor between the islands in groups of 5 to 10, and although your first desire would be to have no other boat around but your own, there is enough space for all. Plus you get to see other people jumping from the top deck of their boat into the ocean and use it as an excuse to convince your guide if he initially forbids such actions (as was our case). The following morning an early breakfast leads to you being dropped at Cat Ba island and a hike to the highest point in the island; nothing too special but it does make you sweat. Once the hike was over we were dropped at our hotel where we had lunch and then headed straight to the beach, where turquoise water and picture perfect views would be with us for the next two days- or so we thought. What a dissapointment. The beach was nothing of the sort, the water being murky and with plastics floating all over, clear evidence of the ongoing litter problem created by uncaring cooks and crews of the junk boats who throw garbage overboard at all times. Why haven’t authorities stepped in? It sure beats me. Have you been in Halong bay? Did you like it as much as I did? Tell me about your experiece, and please share this post if you found it useful and think it can be so for others! 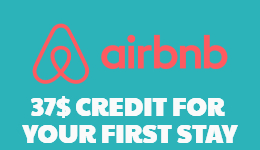 Note: The provider of the tour described in this page is not the same as the one offered. 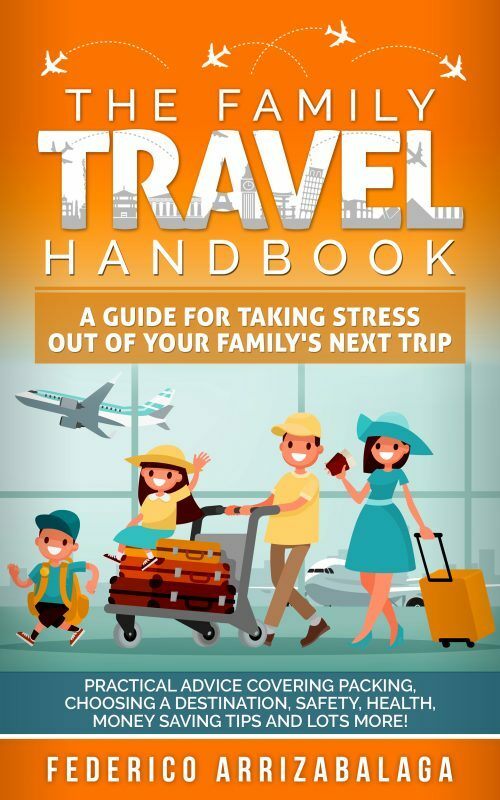 Loaded with practical tips on packing, booking flights, health, safety and much more this 41 page ebook will simplify your vacation- even if you're not traveling with kids. I promise not to share your email with anyone or send any spam. Guaranteed. 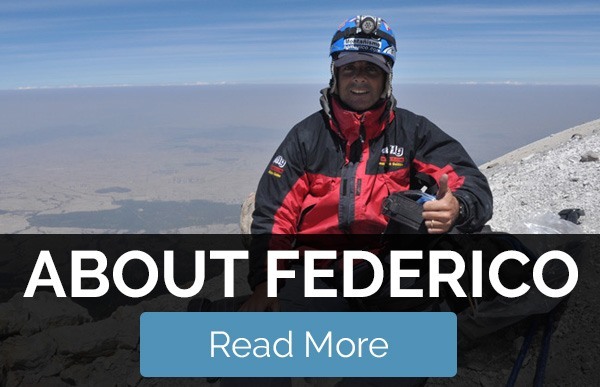 I'm Federico Arrizabalaga Sandoval, born in Chicago, raised in Spain and have lived in Belgium and Australia as well. While I used to travel solo extensively I now enjoy adventure and family travel and show you how to do it too. Copyright text 2017- by MaiTravelSite. 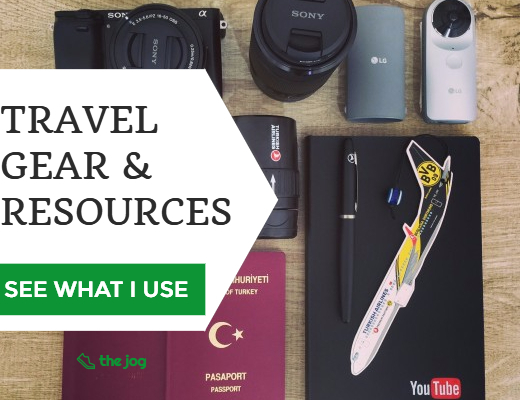 Secret methods I use to find the cheapest flights. How to get the best value in ALL aspects of travel. Safety, health, packing tricks, and lots more!